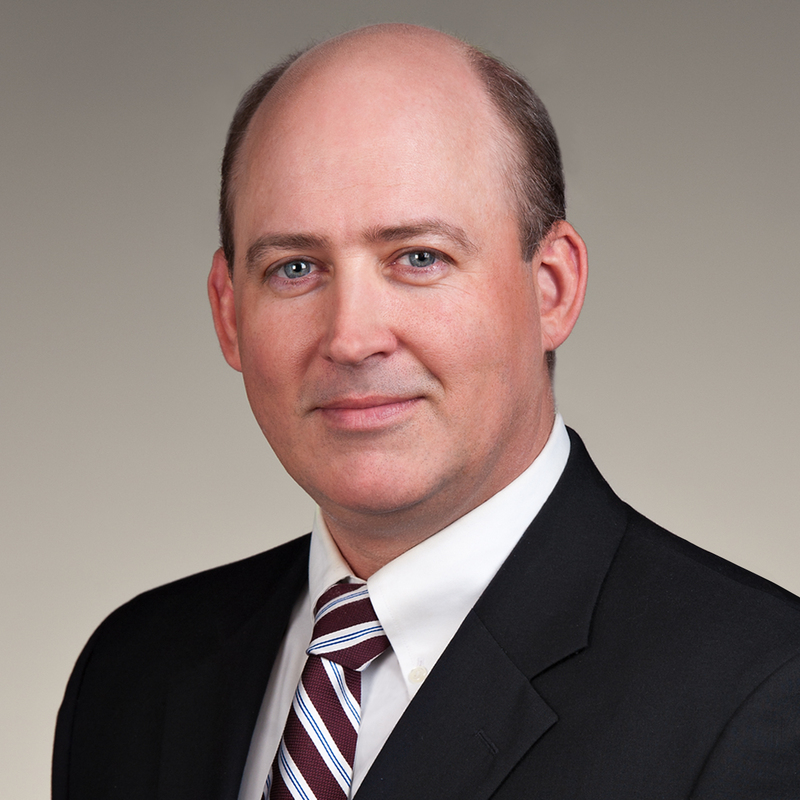 Chris Adams is a Collins & Lacy shareholder and is a member of the firm’s Management Committee. Based in the Columbia office, his law practice focuses on construction litigation. He defends general contractors, developers, architects, engineers, manufacturers, and subcontractors in areas of construction defect litigation, mechanics liens, and design professional litigation, as well as cases involving catastrophic bodily injury that occur on construction sites. Additionally, he defends designers, manufacturers, and sellers of consumer and construction products. Chris attended the University of South Carolina for his undergraduate studies and law school. 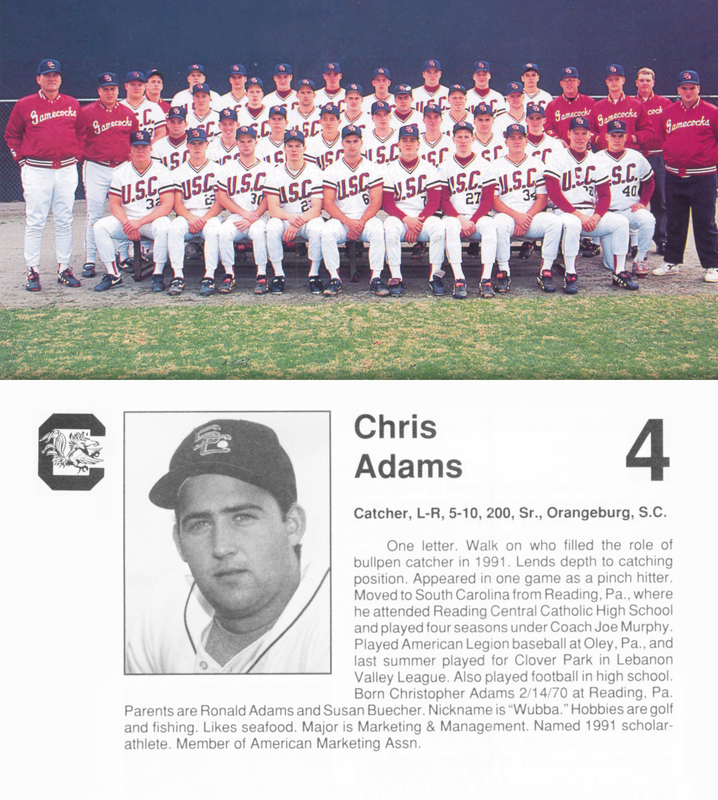 While at USC, Chris was a member of the baseball team from 1990-1992 and was an SEC Scholar Athlete. After law school, Chris clerked for The Late Honorable James Johnson, Jr., Eighth Judicial Circuit and worked as an Assistant Solicitor for the Eleventh Circuit Solicitor’s Office in Lexington, South Carolina. 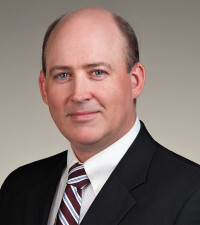 Chris’s reputation has earned him an AV Preeminent rating by Martindale-Hubbell, and he is a charter fellow of the Construction Lawyers Society of America (CLSA). CLSA is an invitation-only construction lawyer honorary society with membership limited to 1,200 practicing Fellows from the United States and internationally. 2012 and 2013 – Attorneys Adams and Cole give Continuing Legal Education presentations, South Carolina Construction Law Overview.